The candidates vying for a U.S. Senate seat in New Hampshire are meeting for a televised debate. Republican incumbent Kelly Ayotte and Democratic Gov. 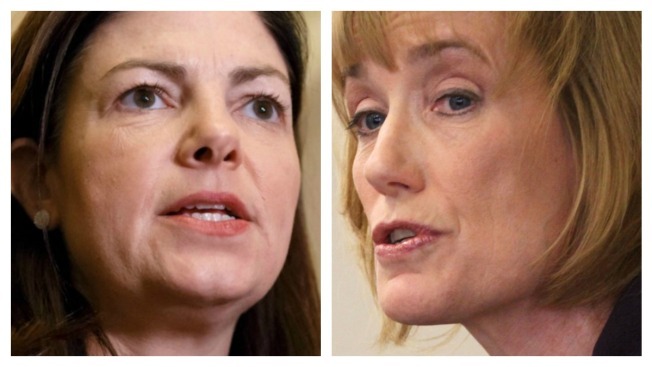 Maggie Hassan will face each other Thursday night for a debate being broadcast by NH-1 news. The two are in a tight race that could help decide control of the U.S. Senate. They faced each other at a debate Tuesday focused on the economy and small businesses.